Unreal Lawns supply and install artificial grass in Warrington and the north west of England. We serve domestic and commercial customers in the area, with products suitable for a wide range of applications from outdoor spaces and gardens, to event areas, exhibition space and more. See below for some examples of projects we've carried out in the Warrington area. 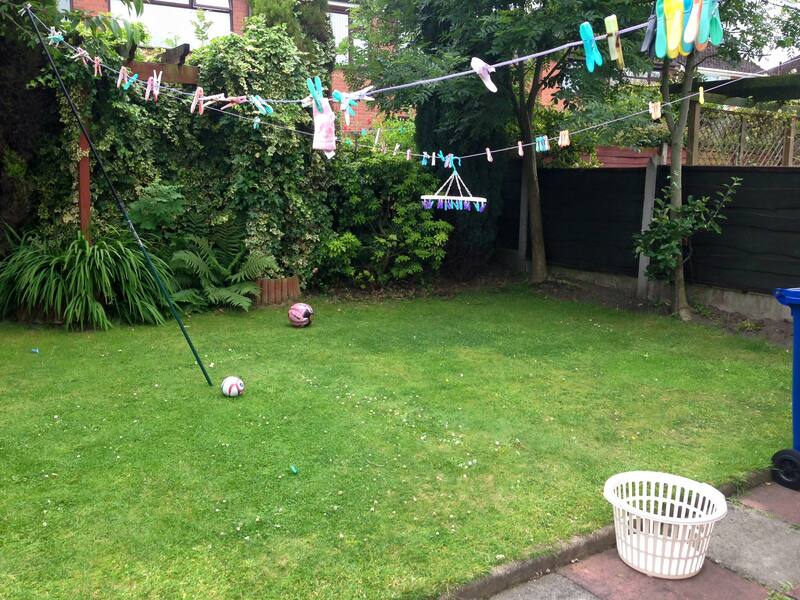 Unreal Lawns visited a lovely family garden in Warrington to help bring life back to the tired looking lawn space. On arrival, we were initially impressed with the family’s back garden and what they had done with it. The only thing letting it down was the patchy and worn-looking lawn. The family asked us to install our top of the range Supreme 38mm artificial grass to help bring a greener and tidier looking space. The result was a neat and attractive garden, with an even more successful transformation than our customers had thought possible for their garden. They can now sit in the hot tub or look out of their conservatory on to a fresh and beautiful lawn. Unreal Lawns were contacted by a homeowner in Warrington, Cheshire who wanted to replace their lawn with artificial grass. The space was a lovely little garden, and although the lawn wasn’t the worst we’ve seen, they were fed up of the mowing and maintenance involved in keeping it. We installed our Luxury 35mm artificial grass, and fitted block edging around 3 sides of the lawn. The combination creates a great contrast in colours. The customer was delighted with the finished result, and are happy they no longer need to get the mower out. Unreal Lawns were approached by a homeowner in Warrington who wanted to fit artificial grass in place of their previous lawn. 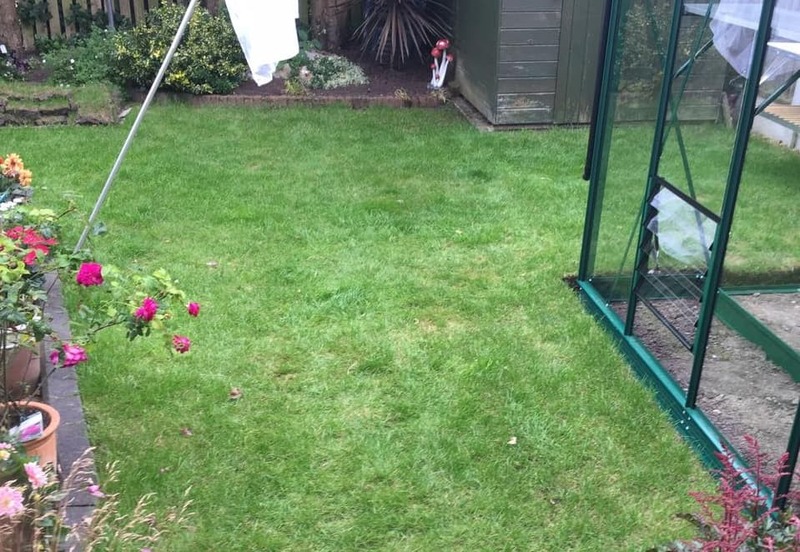 The owners decided it was no longer worth the hassle of upkeep and maintenance for such a small lawn, and so we installed our Luxury 35mm artificial grass. The result is a neat and green lawn that will remain maintenance free all year round. The customer was over the moon with their new lawn, and can enjoy their garden without the need to worry about maintaining the grass.